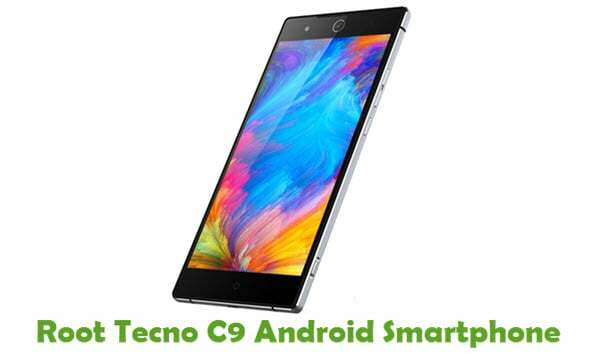 Are you using a Tecno smartphone or tablet? Are you searching for the USB driver for your Tecno device? If yes is your answer to both of these questions, you are in the right place. 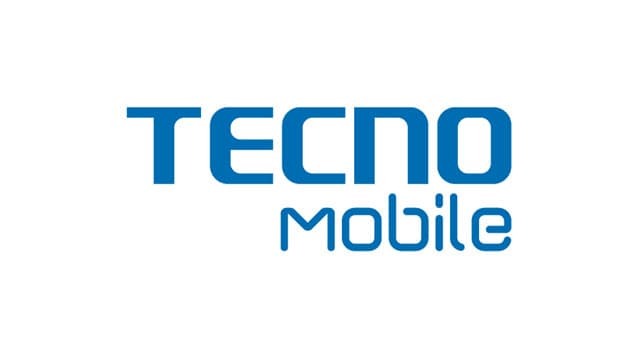 Download Tecno USB drivers from here (based on device model number), install it on your computer and connect your device to PC or Laptop successfully. Since TRANSSION Holdings doesn’t offer PC Suite application for their customers, you will need to download and install the USB drivers given here on your computer for connecting your device to PC or laptop successfully. 1) Download Tecno stock ROM firmware and flash it on your bricked device to unbrick it quickly. 2) If you would like to get rooting tutorials, firmware flashing tutorials, etc., for your Tecno smartphone or tablet, leave a comment below. 3) TRANSSION Holdings officially provides all the USB drivers given here. So, if you face any errors while installing these USB drivers on your computer, contact their support team. 5) If you can’t find the USB driver for your Tecno device on this page, let us know by leaving a comment below. We will add it here as quickly as possible. Pls help with driver for Tecno DeoiPad 8H. PLEASE ADD TECNO WX3Pro USB Driver. All ready added in the list. Are there drivers for Tecno Y2, I can’t find it on the list. I need driver for Tecno Y2. I need the usb driver for TECNO DROIPAD 7C. 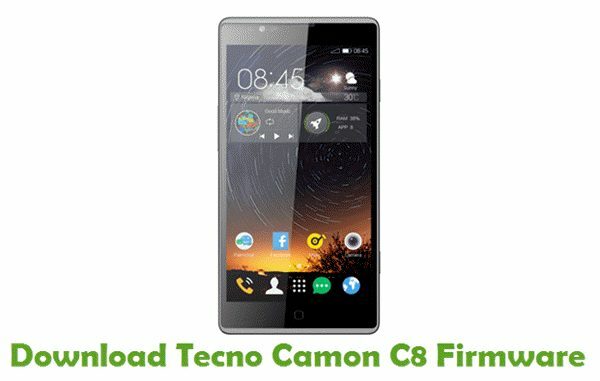 Can you add Tecno Phonepad 3? CANNOT FIND FOR TECNO W3..
How to install driver for TECNO WX3? Pls I need usb drive for tecno camon cx. i downloaded the one here but there is not setup or exe file to instal. We don’t have the stock ROM for you device. We will add it here as soon as we get it. There is no driver for TECNO L9 Plus. Hi, You Can try factory reset method follow this procedure. 1) Hold the “Volume Up” button and the “Power button” and hold the “Home button”. 2) Next, Using the Volume Up or Volume Down Keys navigate the options to select “Wipe cache partition” and press the “Power button” to confirm. 3) Once Done, Using the Volume Keys select “Wipe Data/ factory reset” and use the power button to initiate the process. Now restart your android device, That’s it. i need to root tecno k7 android 7.0 nougat. PLEASEEEEEEEE. pls can you add tecno l8 plus? Driver Software for Techno N8 Please..
yes, cannot install at all, pls help. Hi, Please follow this procedure. 3) Once done, Reboot Your device, That’s it. Please i downloaded the drivers for spark k7. How do i install it on my laptop and get my phone usb to work with it? I need software tecno spark pro k8 remove google account please help me? Hello. I have downloaded USB drivers file for Techno Spark K7. However, there is no set up file to do the installation. Help. 3) Once done, While the device is connected to your computer, Check the Media device (MTP) option, That’s it. Please l need a driver for techno Wx3. I have tried to download it several times but no way. I HAVE TECNO NX MODEL R8O AND THE USB IS NOT ENABLED. I CAN’T CONECT TO MY PC . 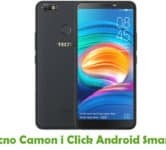 please i need drivers foe tecno F3, they are not among the numerous list. thk u. PLEASE I NEED DRIVERS FOR TECNO F3. IT IS NOT AMON THE LIST. PLEASE HELP. THANK YOU. I have the same mobile device (TECNO SPARK K7) and I have done all the procedures but nothing work. Before I have downloaded the file from this web site and I have followed all steps for installing the drivers, but unfortunatly I couldn’t. I don’t know why. Please need your help! i have Tecno K9, since connect to charge fail to switch on again while show signal of charging what can i do ? Hi, we have added it in our list. I want to be trained to apply firmwire, my phone cant connect to windows pc. as soon as I plug it to phone it keeps connecting and disconnection. were is Tecno w3 pro ? were is Tecno w3 pro? Bjr, j’ai TECNO SPARK 2, je ne vois pas son pilote sur cette liste. Hi, I would like to root my Phantom 8(AX8). I have tried Kingo root and One click root but all in vain. When I tried to install the USB driver (Zipped file) for Tecno L8 Lite, it generates a lot of coded texts, and one statement says “This program cannot be run in DOS mode”. My PC is Windows 8.1. I would appreciate if you could help on this.